Erika Cahuantzi Lopez was born in Compton & raised in Reseda, California. After graduating from High School in 2010 she went to West LA College where she was studying International Business. Before being a part of The Simon Law Group she struggled finding a job that allowed her to be a part of her children’s activities. Being a full time student she worked 2 jobs working in retail and as a Teller for Western Union. 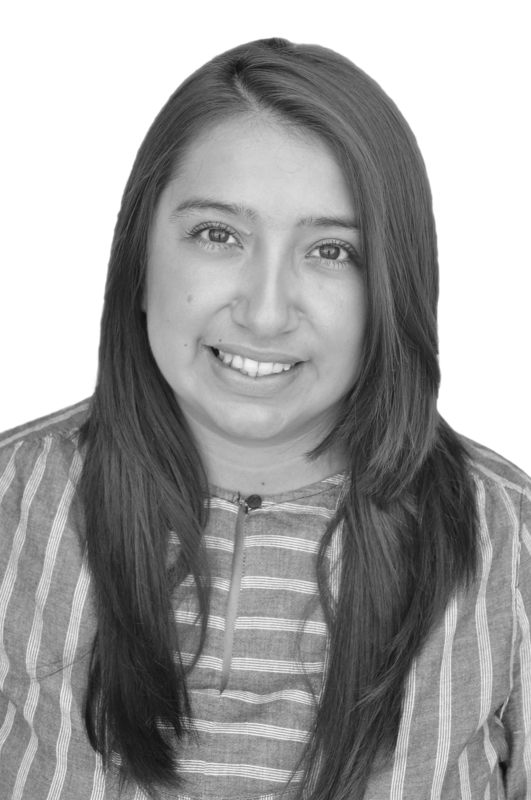 In May 2018 she became the new receptionist at the Hermosa Beach office and she is doing a marvelous job. On her time off she enjoys spending time with her son Ethan, daughter Megan and husband Juan whether it is going to her sons soccer games or family BBQ’S. She is thankful and honored to be a part of such a great team.